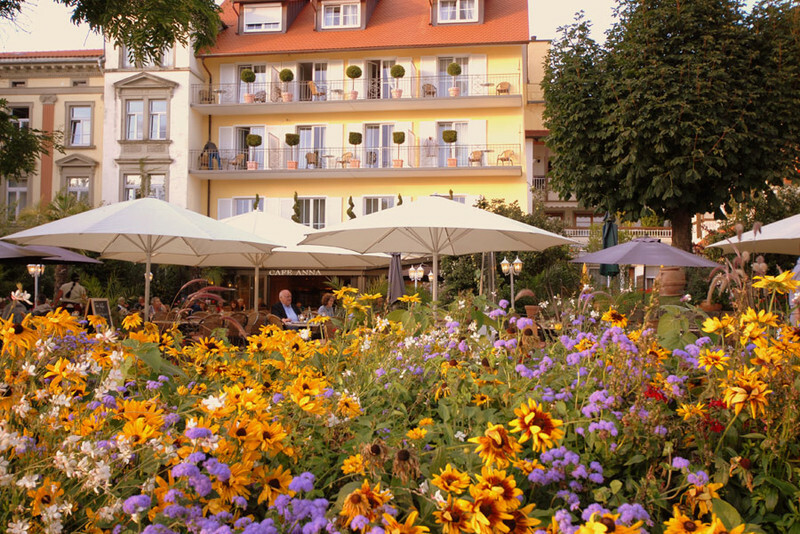 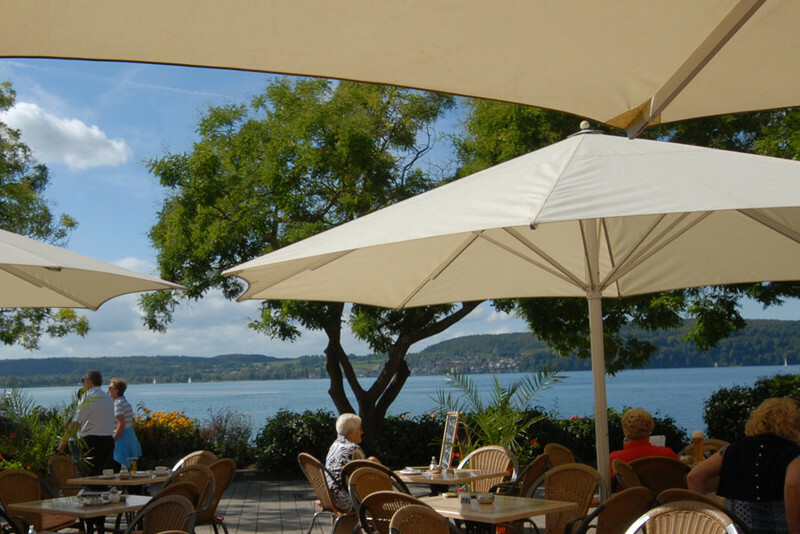 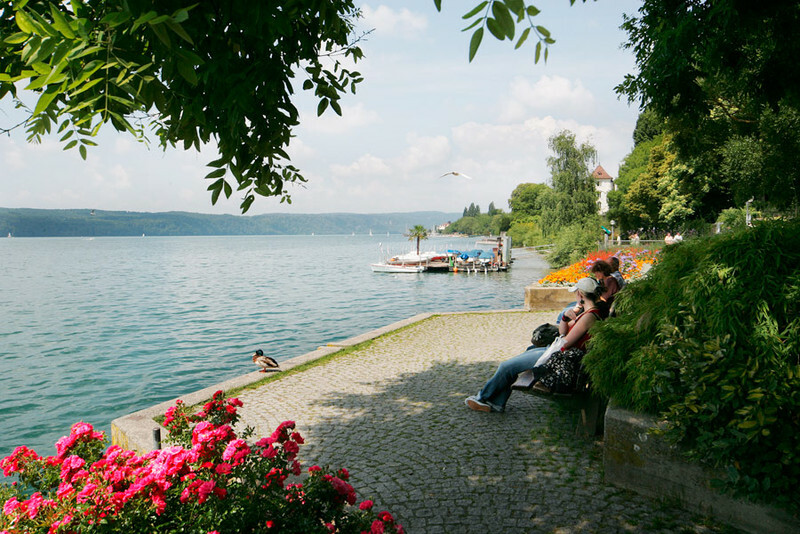 The hotel annexe "Seehotel Schäpfle" is located on the Überlingen Promenade and enhances our offer by 20 gorgeous, non-smoking double rooms, styled to remind you of the countryside for a carefree holiday. 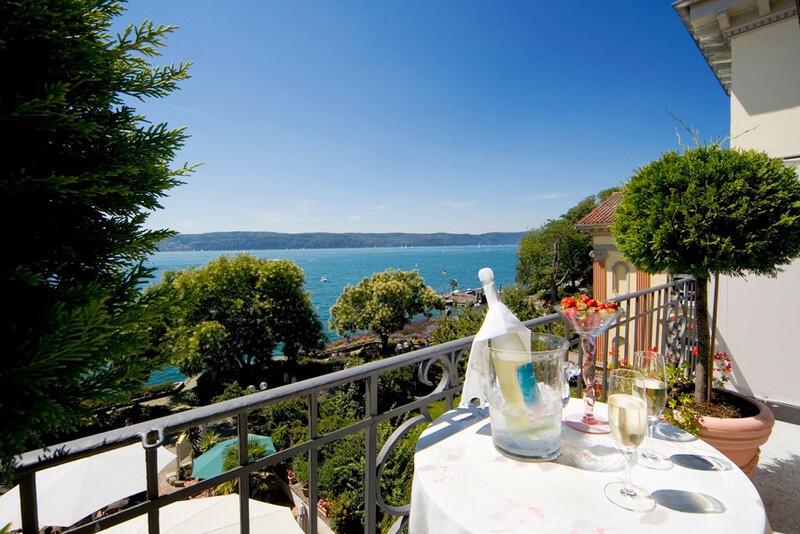 Most rooms offer balconies and stunning views of Lake Constance. 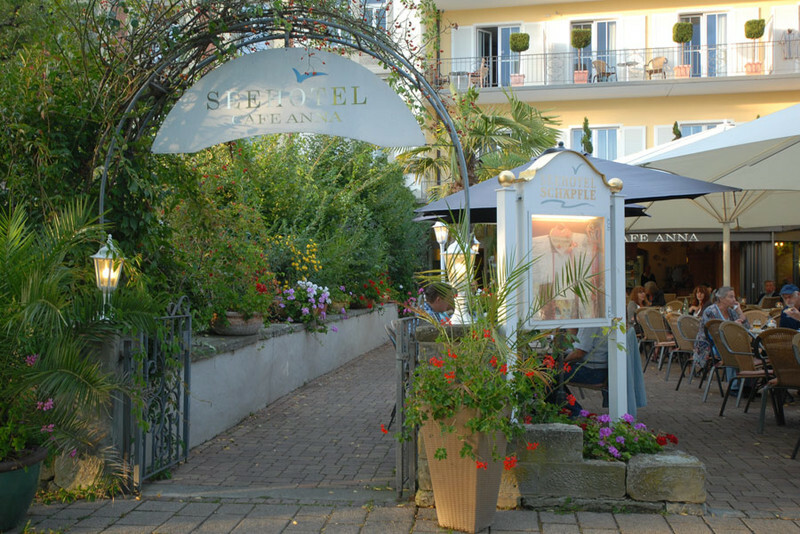 These beautiful rooms (non-smoking) have been lovingly furnished with touches of the countryside, such as unique spruce furnishings and inviting Mediterranean colours. Our lovely breakfast buffet is served in the main hotel, about 60 meters from the Seehotel.